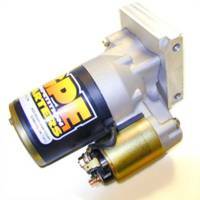 Looking for dependable starters for your performance Pontiac or need a replacement starter for a late model Pontiac? Butler stocks many popular Pontiac starters from GPE. IMI, TCI, and more.